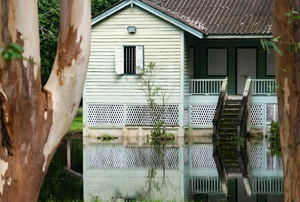 Whenever severe weather strikes, a few handy tips can help in the cleanup process left by a storm. 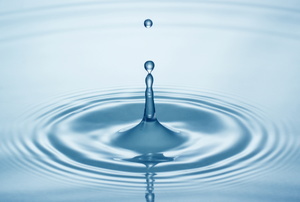 A portable reverse osmosis filter can improve the quality of water. 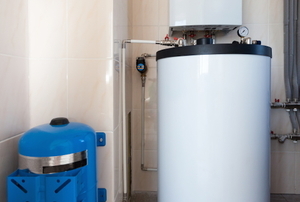 Water softener pellets remove minerals. How Does Ultraviolet Water Purification Work? 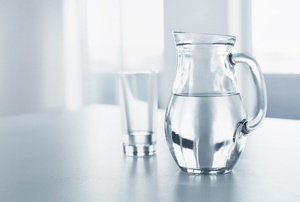 Create clean, drinkable water with the help of UV purification systems. Ultraviolet water purification uses electromagnetic radiation to decontaminate water to be treated. 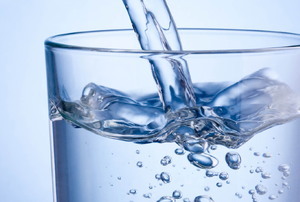 Ozone water purification is the most effective FDA approved water purification method. 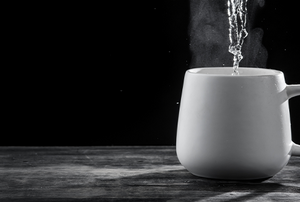 Greywater is wastewater that has not been contaminated by human waste. 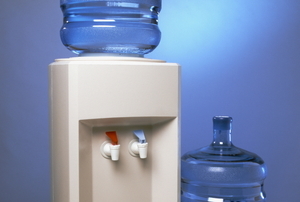 Don't bother with a professional repair when DIY is more than enough for water cooler dispenser problems. 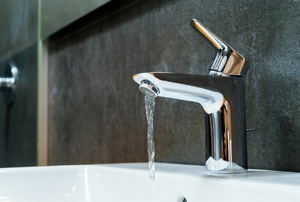 Cleaning your resin helps to remove minerals like iron from your water-softener system. Check out the best way to do so in this article. 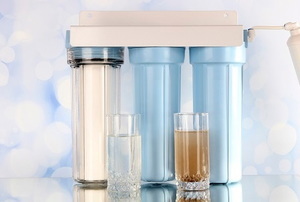 One of the most known water purifier systems at present is the reverse osmosis water purification system. How Do Home Water Testing Kits Work? 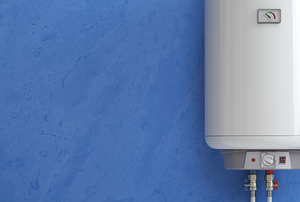 A water softener system is a must-have investment if your water supply consists mainly of hard water.